Someone is counting their chickens before they hatch. 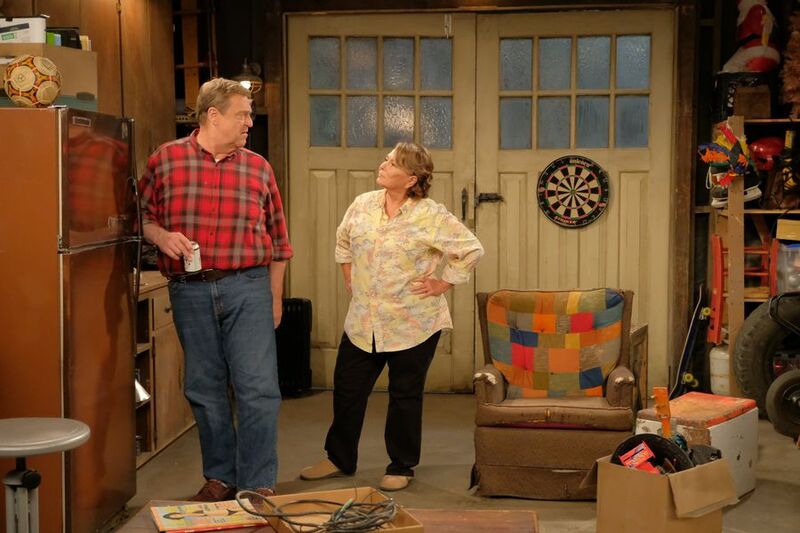 The TV industry has never been more uncertain when it comes to ratings and how that translates into renewals and cancelations, but Roseanne Barr is already asking for more seasons of her Roseanne revival…and it hasn’t even premiered yet! While it’s still too early to call, Barr might be on to something. ABC’s reboot of Roseanne has already been expanded from the originally ordered eight episodes to nine, which is a sign of goodwill from the network and studio. And Roseanne does have a good track record — the original Roseanne ran for nine seasons from 1988 to 1997. Do you want to see more Roseanne? You can judge for yourself if the revival deserves more seasons when it returns to ABC tonight at 8 p.m. ET/PT.